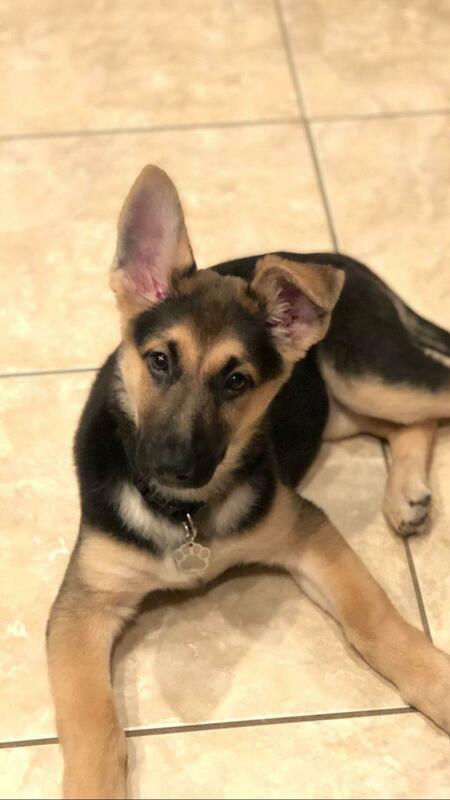 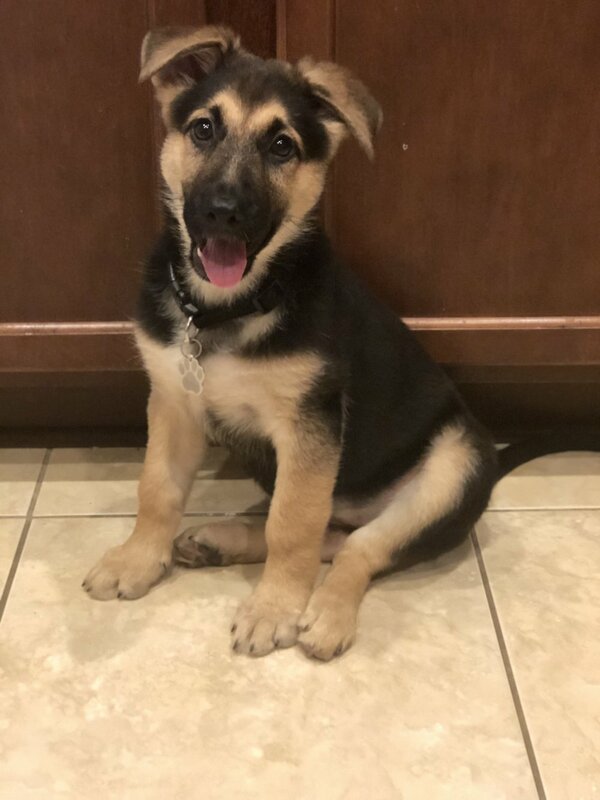 Vegas is a female German Shepherd puppy born to Jett x Rex on October 23, 2018. 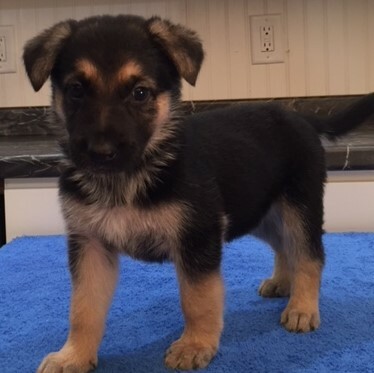 She will be ready for her new home by Christmas 2018. 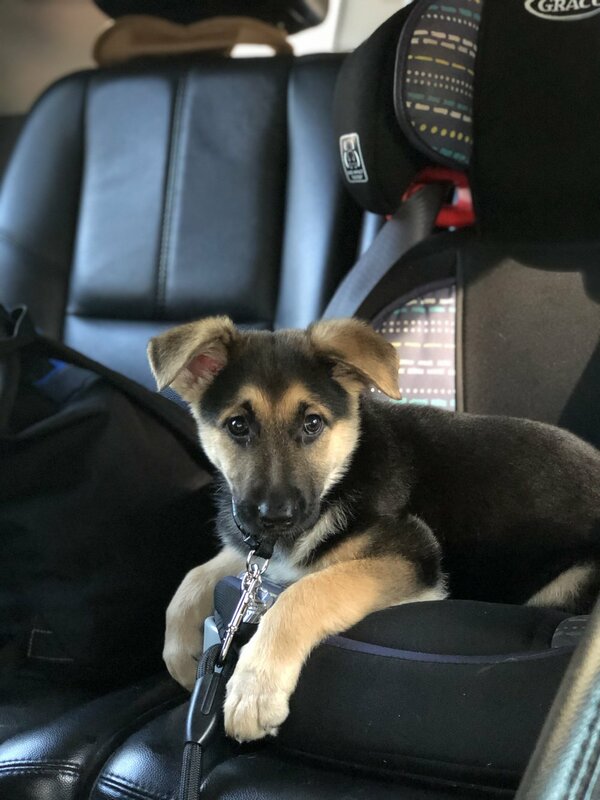 Looks SOOOO much like her mom!